The mudroom, otherwise known as that entryway filled with random shoes, coats, backpacks, and any other random items that get thrown its way, can be a very unorganized, unstylish place. But with these beautiful mudroom ideas from Southern Living Magazine, you can make that cluttered entryway one of the most well-designed places in your home. Even if you don’t live in a place where it snows, mudrooms are functional for rainy day shoes and sandy feet, and they offer organized storage for coats, backpacks, keys, and other everyday items. 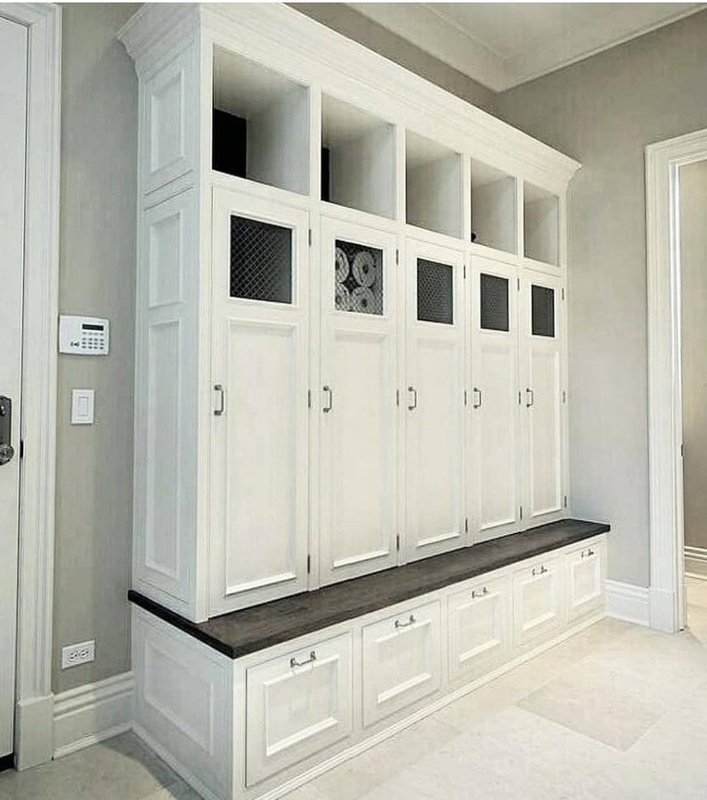 These mudroom ideas focus on maximizing storage regardless the size of your space, with features like flip-up benches, cabinets, cubbies, and even lockers. Whether your style is modern, rustic, or somewhere in between, you’ll find something to obsess over, and we couldn’t help but include some mudroom ideas that leave space for your dog, too. Even if you don’t have a separated mudroom currently, we even found some ways to update the entryway space you do have. Click here to view the slideshow of these fantastic ideas.